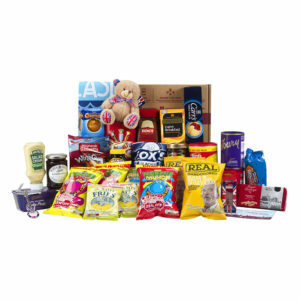 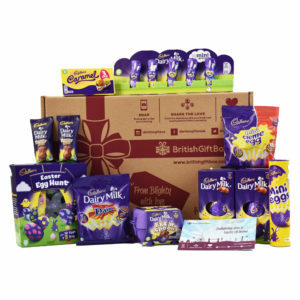 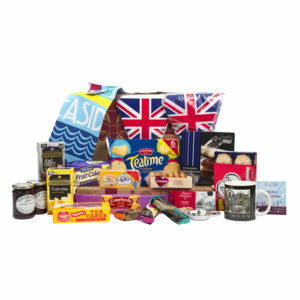 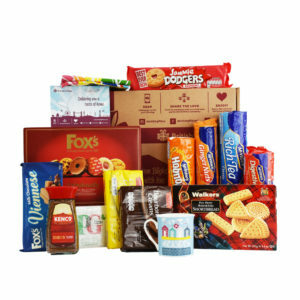 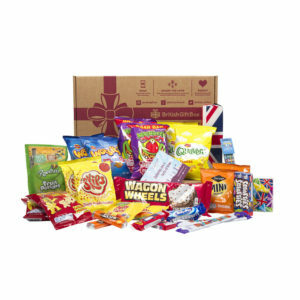 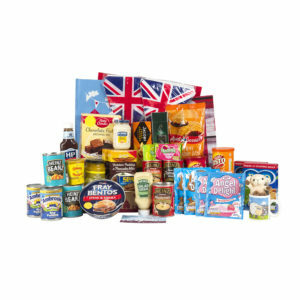 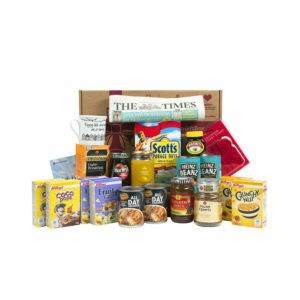 Our British Gift Boxes are created to deliver a small taste of Blighty to all corners of the World and are a celebration of all that is great about home! 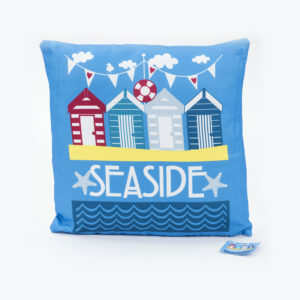 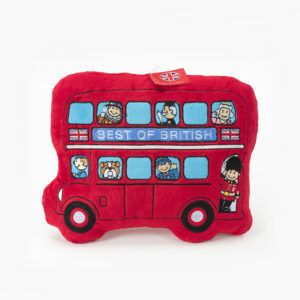 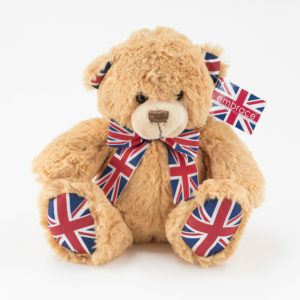 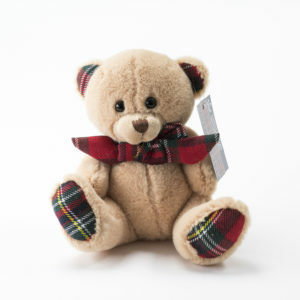 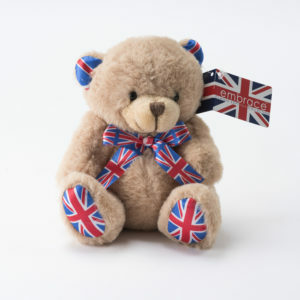 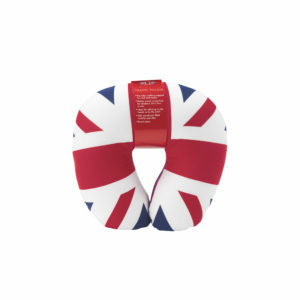 The perfect gift for birthdays and special occasions, or just to say “thinking of you” no matter how far away they are. 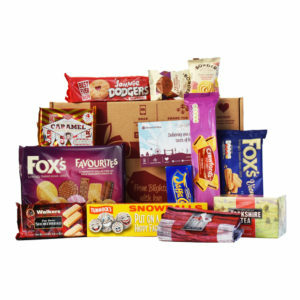 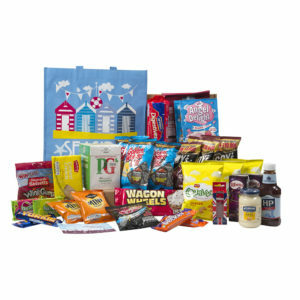 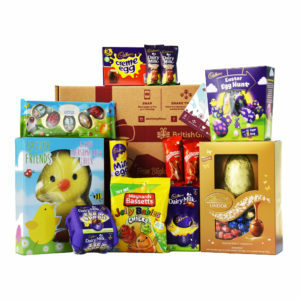 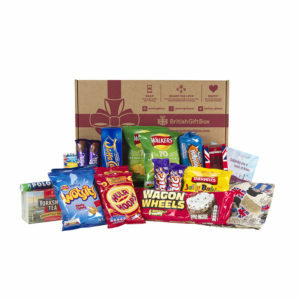 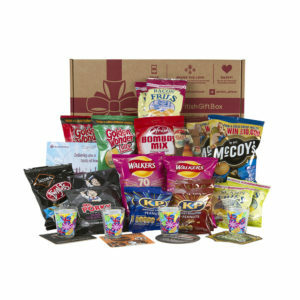 The Gift Boxes come in three sizes – Nibbles, Nosh and Gastronomy – and include a Classic Box of mixed treats in each size. 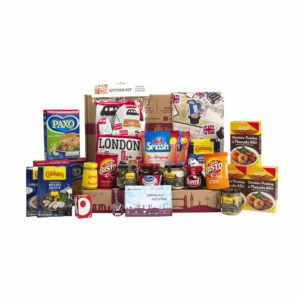 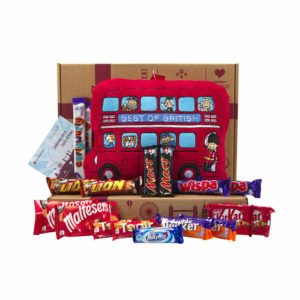 These quintessentially British themed boxes will delight and comfort in equal measure and each box will include a few souvenirs to remind them of family, friends and home long after the food has been enjoyed. 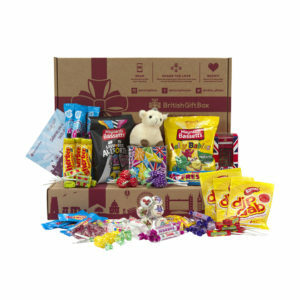 Personalise your Gift Box with a handwritten message card for your loved ones and make it even more special by including a few photos from home. 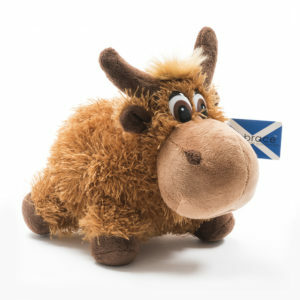 Messages are free and photos can be uploaded for print for a small charge – submit & upload at checkout.